on Beach Road. To date, NOX has grown to be one of the best restaurants in Singapore and have charmed many patrons along the way with great food, creative cocktails, and their friendly and professional service. A reservations only restaurant, NOX challenges guests to a multi-sensory journey of heightened taste, touch, smell and sound as they dine in complete darkness. 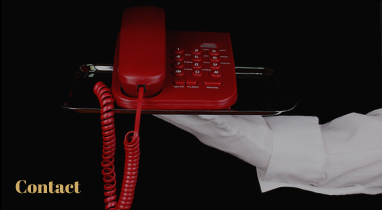 Guests will find themselves expertly guided by specially trained blind and visually impaired servers, resulting in a truly rich human experience where roles are reversed and the blind now become their eyes. Voted as the Best New Concept in 2014 by WINE&DINE, NOX  Dine in the Dark has become one of the best restaurants in Singapore for guests to experience a unique dining concept. It leaves them feeling humbled, inspired, and having a new found appreciation for their sight. 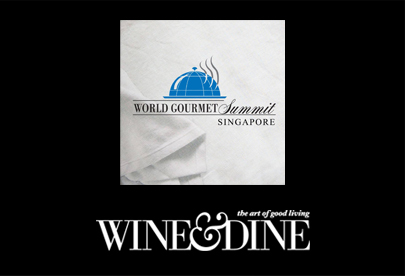 recipient of the World Gourmet Summit Awards of Excellence. Working with highly-acclaimed restaurants like Braise, under the Unlisted Collection, as well as Private Affairs, also came under his belt of honors. Chef Desmond also had the honor of working at British celebrity chef, Gordon Ramsay's first solo and 3 Michelin-starred restaurant, "Restaurant Gordon Ramsay" in Chelsea, London. NOX - Dine in the Dark not only offers great food and professional service, but is also a great venue for special occasions, romantic dinners, wedding proposals, and private or corporate events.